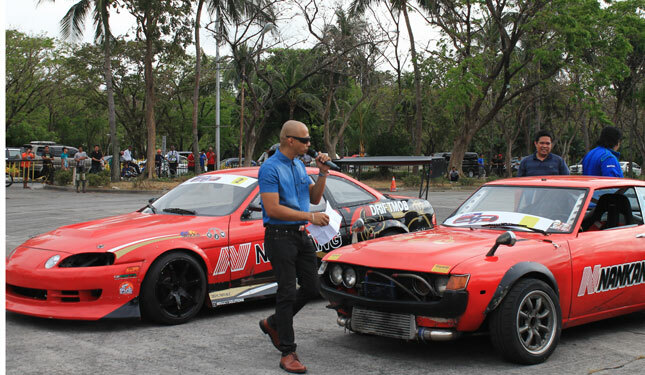 On March 21st, the Harbour Square within the Cultural Center of the Philippines complex was filled with the sight and smell of burning rubber as both pro and amateur drift drivers showed off their skills in going sideways. 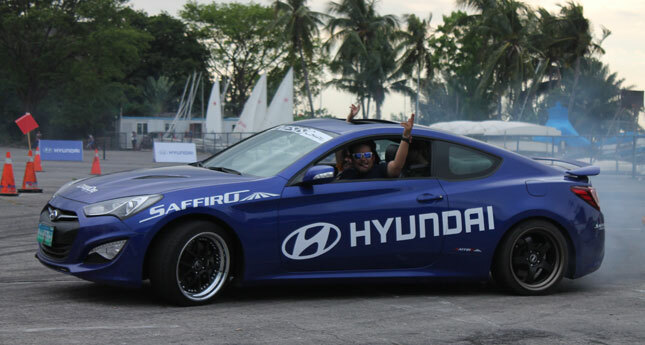 This was the first round of the Hyundai Lateral Drift Series, which coincided with the first leg of the 2015 Toyota Vios Cup held on the same day. 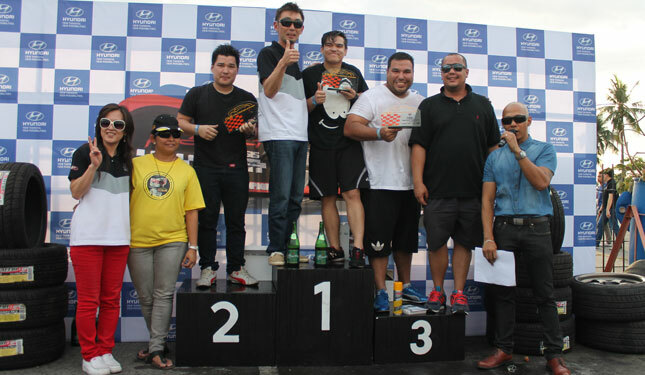 When the smoke had literally settled, brothers Stephen (1st) and Patrick Ng (2nd) ruled the amateur division, with Maximiliano Lopez placing third. 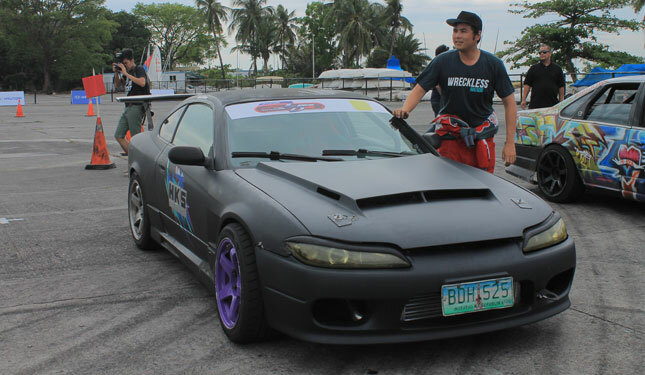 In the pro division, Japanese judges Hiromi Kajikuma and Kimihiro Obata, who are pro drifters themselves, had to ask John Boban and Gio Rodriguez to square off twice after their round as the two were so evenly matched. 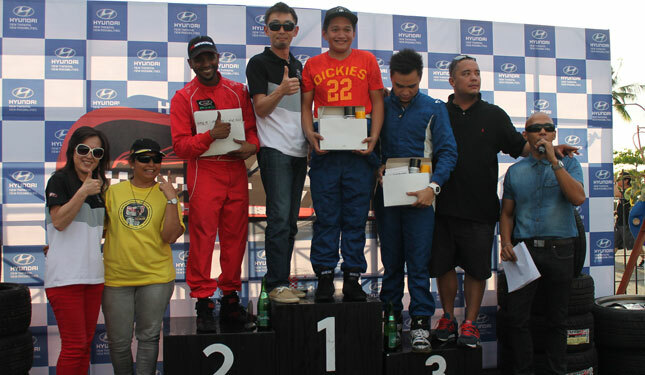 In the end, Rodriguez topped the pros, followed by Boban in second place. 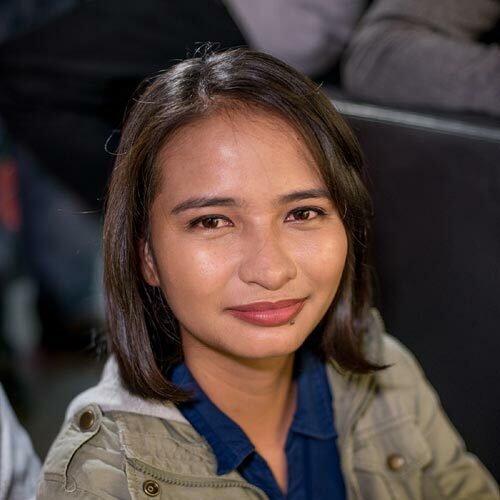 Ralph Tan took home third-place honors. 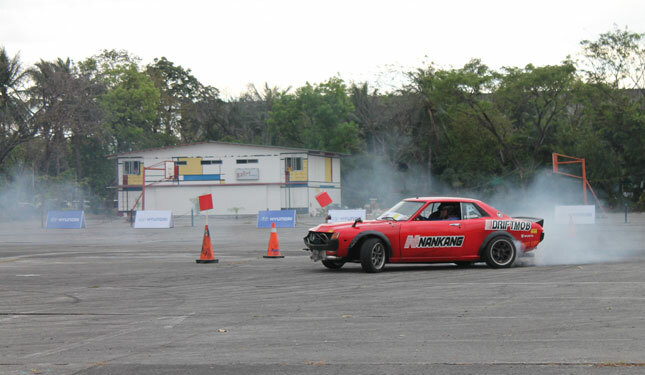 If you're a drifting fan, you don’t have to wait long to see your favorite drivers in action. 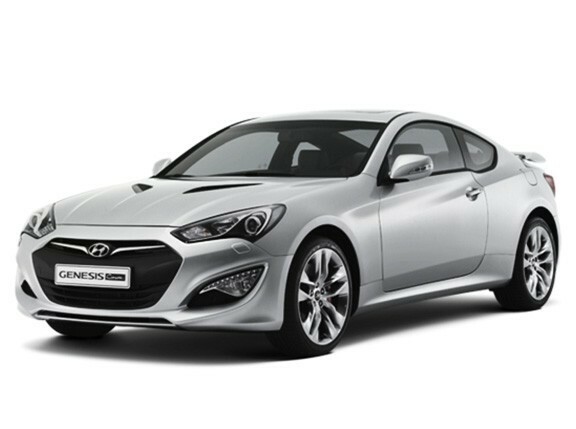 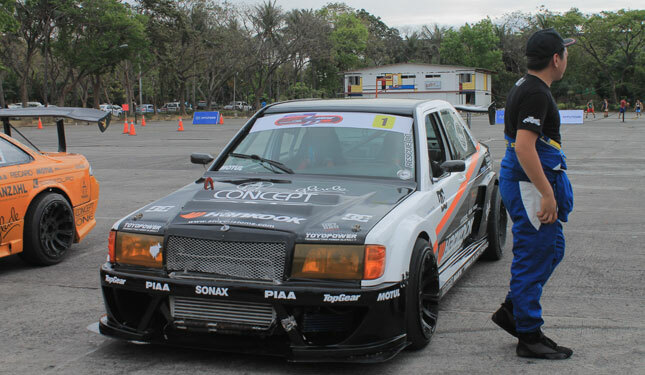 The second round of the Hyundai Lateral Drift Series will take place on April 18 at the Tarlac Circuit Hill racetrack.